A few days ago LG sent a new update on LG V20 T-mobile variant device. This brings with latest September 2017 Security Patch Firmware. This update comes with the recent Blueborne Vulnerability challenging the Android devices’ security. We provide official firmware link below. Today we share with you a guide to install September 2017 Security Patch LG V20 T-mobile Firmware. This update sending the September 2017 security patch for LG V20. This update brings the firmware build number NRD90M.H91810q to US variants of T-Mobile LG V20. If you want to update your device to latest security patch, then you are the right place. 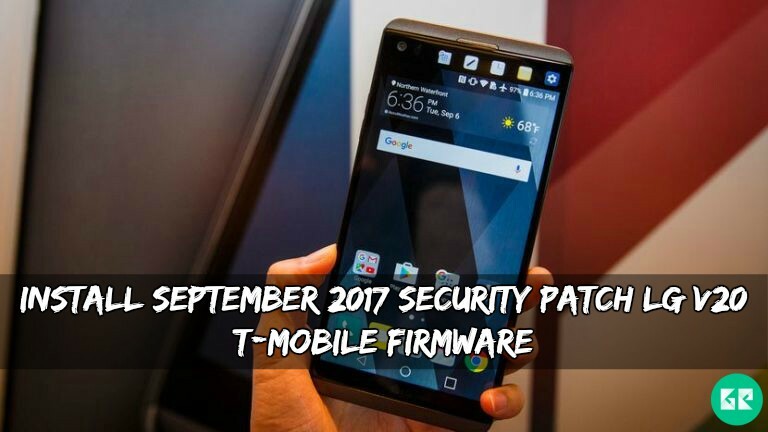 Here the September 2017 Security Patch LG V20 T-mobile Firmware. This firmware flash by TWRP Recovery. Follow the steps correctly otherwise you may brick your device. There is no other major update just a monthly security update. If you are new in this process then, please first read the following step. 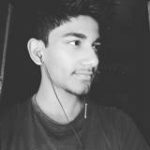 Need to install a latest TWRP recovery on your device. Copy file to your device. Then navigate to the H91810q.zip file, and swipe for flashing. When the process Complete, reboot your device.